Norman Carter received the B. Mus degree in applied piano from Houghton College in 1975 and the M.M. degree in Piano Performance from the Yale School of Music in 1977. His private teachers were C. Nolan Huizenga, Jane MacMahon Allen, Donald Currier, and Ward Davenny and he performed in master classes taught by Murray Perahia, Arthur Balsam, and Claude Frank. He has been on the piano faculty both of Houghton College in Houghton, NY, and of Cairn University in Langhorne, PA. He has taught piano privately in his home for many years and has been involved in local church music ministries as accompanist, soloist, and choir director. Currently he accompanies choirs and soloists at Tenth Presbyterian Church in Philadelphia. 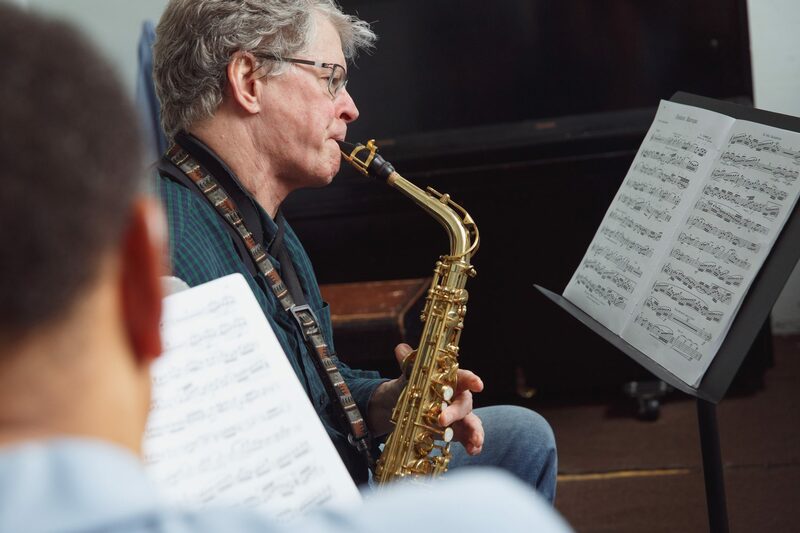 He has performed as soloist with local orchestras including the Haddonfield Symphony, Bucks County Symphony, Delaware Valley Philharmonic, and Rose Tree Pops. He regularly accompanies soloists for master classes and competitions in the Philadelphia metropolitan area.